Our NAS Cosmetics Smokey Eye Kit is a MUST HAVE! It has you covered with eyeliner, dark brows, lengthening black lashes and eye shadow. 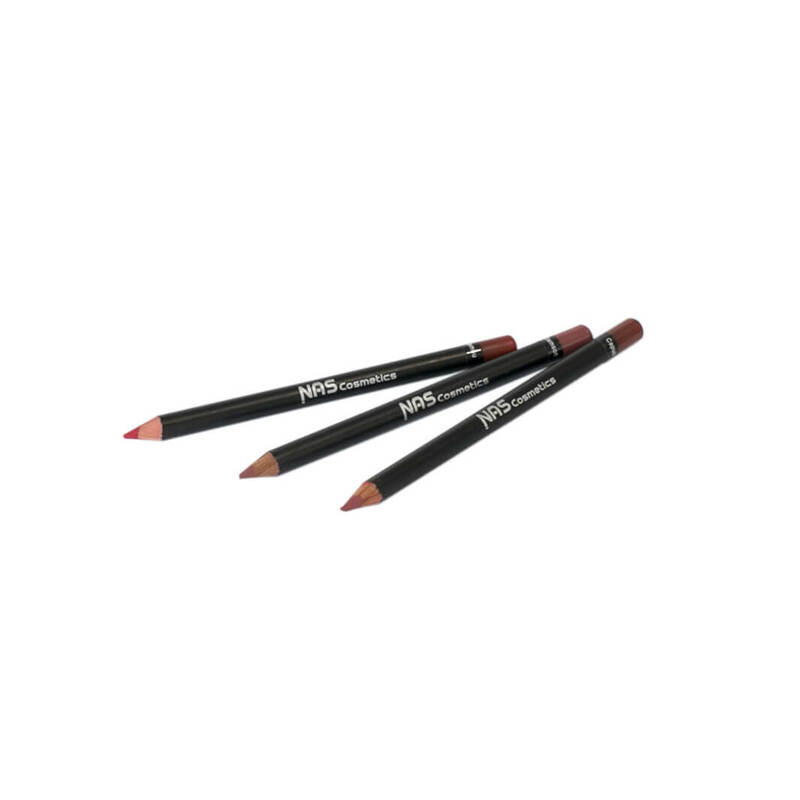 Black Pencil-in-a-Pot: a smudge-free waxy formula that is an all in one brow product designed to sculpt and define the brows. Staying put on the brow hair for optimal definition, it colours and glides on effortlessly …. the best product in the brow game. 2pc Fibre-Lash Mascara: Our unique lash extending Mascara is a sensational fibre mascara using natural green tea. This two piece product combines 2 technologies that will revolutionlise the way you want your mascara to work for you! These tiny unique fibres attached to your own lashes giving amazing length and volume … it’s simple … the longer you want your lashes, the more times you apply it! The ideal lash product for your performance!